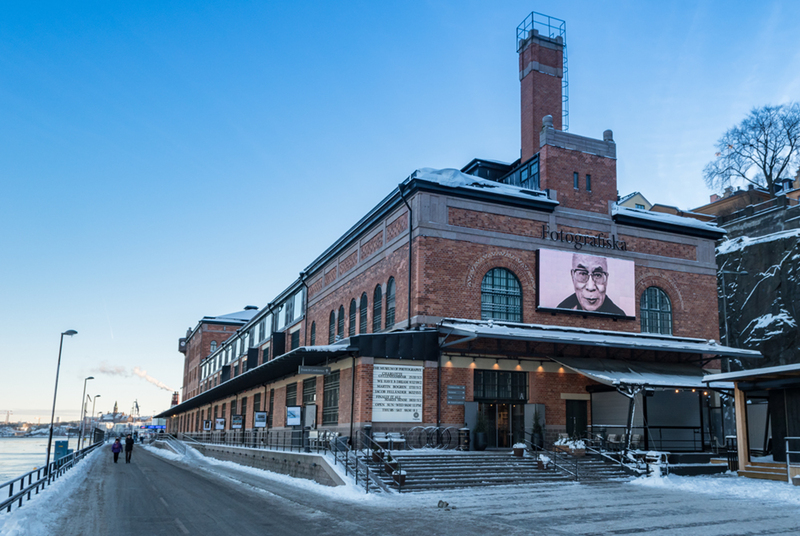 It’s March 7th 2019, four days since the big Wonderland Exhibition closed at Fotografiska, Stockholm. I’ve spent the morning collecting together all the press coverage , photos and films of the exhibition interior, pictures of Stockholm tube station billboards …. there’s so much, it’s hard to know how to sum up all that has happened. It is November 19th 2018, ten days after the ten year anniversary of losing my mother, and 8.5 years since I first stood in a Lavender field at dawn, about to take the very first picture in The Wonderland Series. Today I sit in front of my laptop, adrenaline coursing through my veins as I try to find the right words to explain my excitement at the news I am about to share with you. 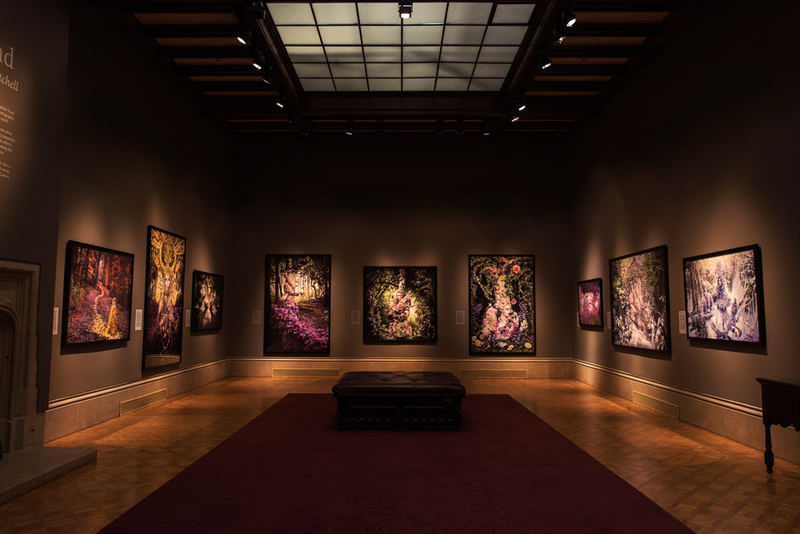 Wonderland Exhibited at the Royal Palace of Milan & Fort Wayne Museum of Art. On September 17th, after frantically packing, putting Finch to bed and laying awake till my alarm went off at 4am, I left home and began my long journey to visit the Wonderland exhibition at the Paine Art Centre and Gardens museum in the US. 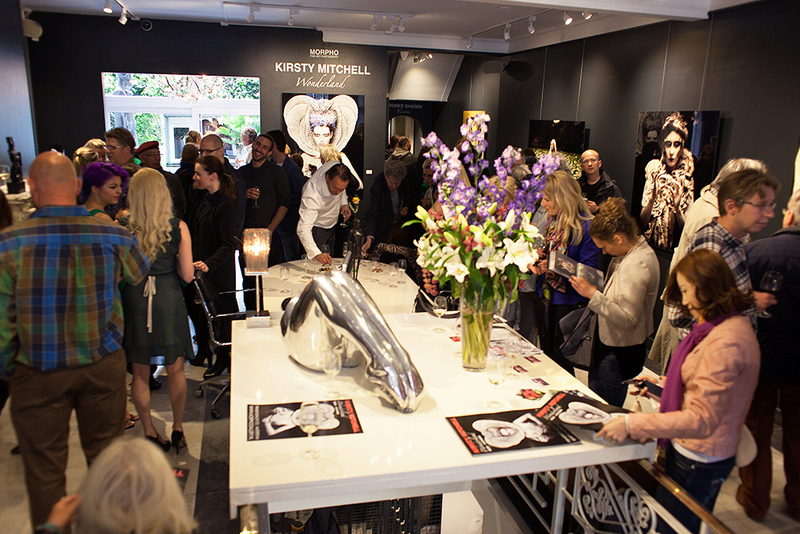 London Solo Show Opens at Mead Carney Gallery ! It’s June 5th, the London show has opened, and the weeks have been a blur of unimaginable proportions for me. My life has changed significantly in ways I have yet to explain, but will soon fill these pages in the months to come. It’s Sunday 26th of April, and as usual I’m working like crazy trying to meet endless deadlines surrounding the Wonderland show opening in London in just over a week. Announcing New Representation by Mead Carney Gallery and London Solo Show ! The last time I wrote in this diary I was a mix of emotion, exhaustion and anticipation for what 2015 would bring, and to be honest I was overwhelmed by the enormity of the next steps I needed to take. Exhibiting at the Balenciaga Museum in Spain, to a theatre in Rome, and finally a taste of Wonderland in motion !! To tell the truth, recently I have begun to the feel the pressure of how many people are waiting for the release of the new Wonderland pictures, and the length of time everything has been taking. 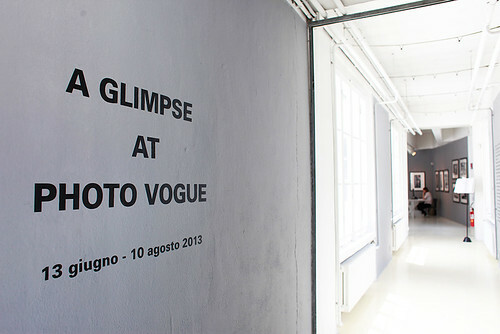 Becoming A Nikon Ambassador, and the ‘Photo Vogue’ Exhibition in Milan ! It’s been too long since I wrote, I know………… The opening of my Amsterdam show is already a distant memory, and I’m long overdue with writing about Milan. Wonderland show opens in Amsterdam + Interview with the BBC News ! So its June the 3rd, one week since I left for Amsterdam and already I feel like it was a dream that didn’t really happen.